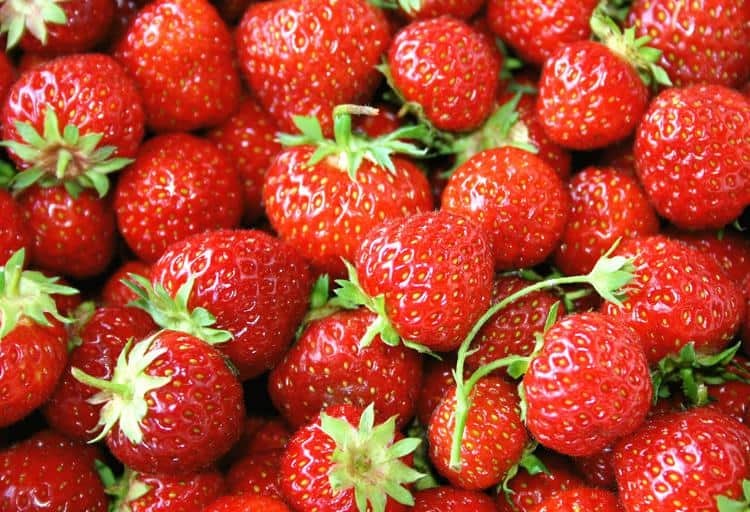 Grown in the fruitful Fraser Valley, strawberry varieties like Totem, Rainier, and Puget Reliance enjoy their peak season from June to early July, whereas day neutral varieties, like Albion, are available until early September. Only 55 calories per cup, this fruit makes for the perfect summer snack. Recipe: Try making these Strawberry Napoleons for a delightful dessert. 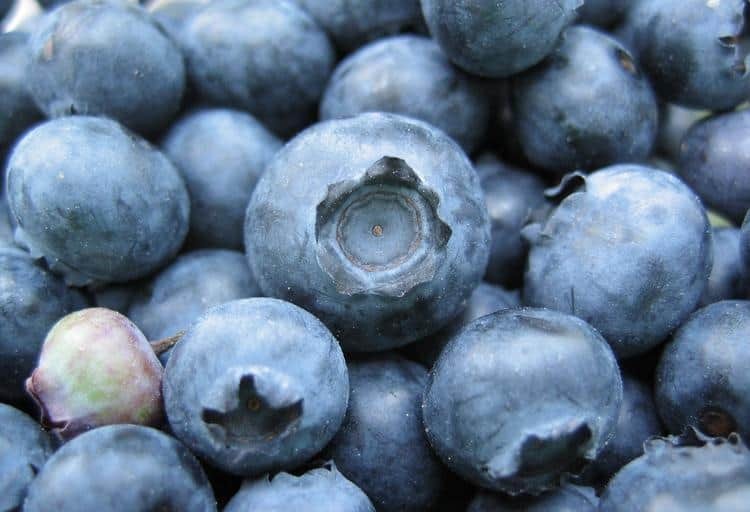 Bulbous, blue, and delicious, these small antioxidant packed super fruits are native to B.C. and can be bought fresh from the end of June to the beginning of October. British Columbia is one of the largest highbush blueberry-growing regions in the world and produces some of the most succulent, juicy berries. Stock up during the summer and freeze these berries to enjoy all year long. Recipe: Try making Blueberry Bacon Cornmeal Waffles for a summer breakfast treat. 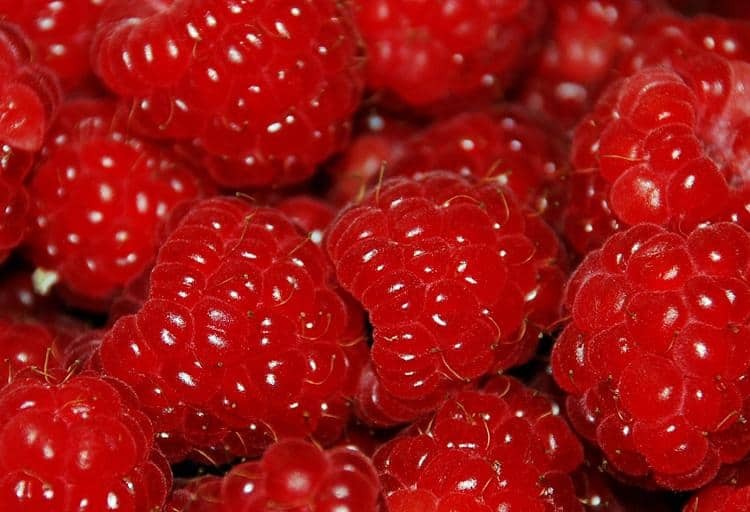 These deep red sweet treats grow in the sunny orchards of the Okanagan, Similkameen, and Kootenay Valleys and are available from late June until early August. The main varieties grown in B.C. are Bing, Lambert, Van, Lapins, and Sweetheart, which can be enjoyed fresh, or made into pie filling, jams, sauces, and fruit drinks. Recipe: Try making this Cherry Frozen Yogurt for a frosty summer snack. 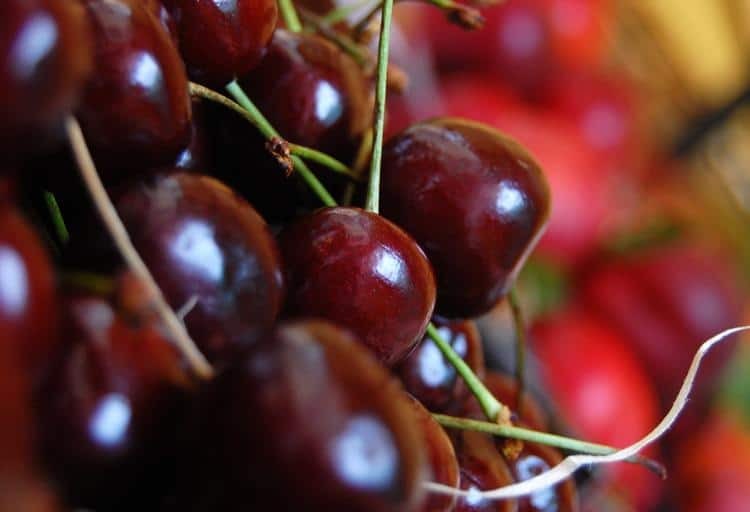 This sweet and tangy fruit is grown in the Okanagan Valley and is available in July and August. 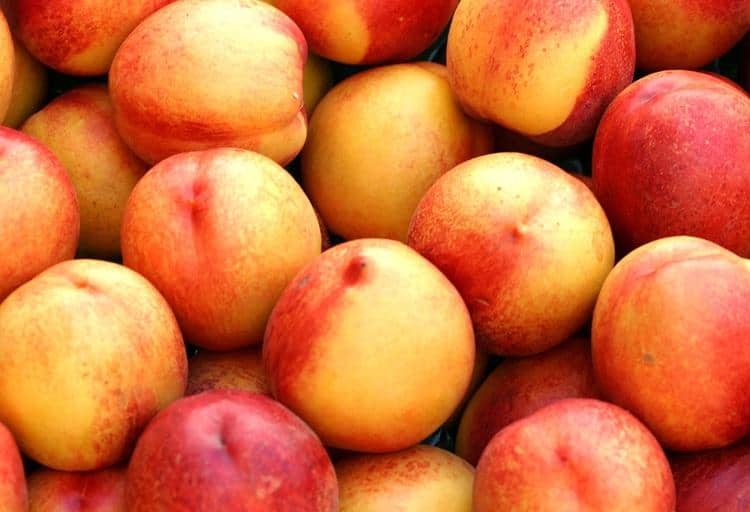 Apricots not only taste great but, with their beautiful golden blush colour, look fantastic sitting in your kitchen’s fruit bowl. Recipe: Try making this freezer Apricot Jam for a scrumptious spread for your bread. 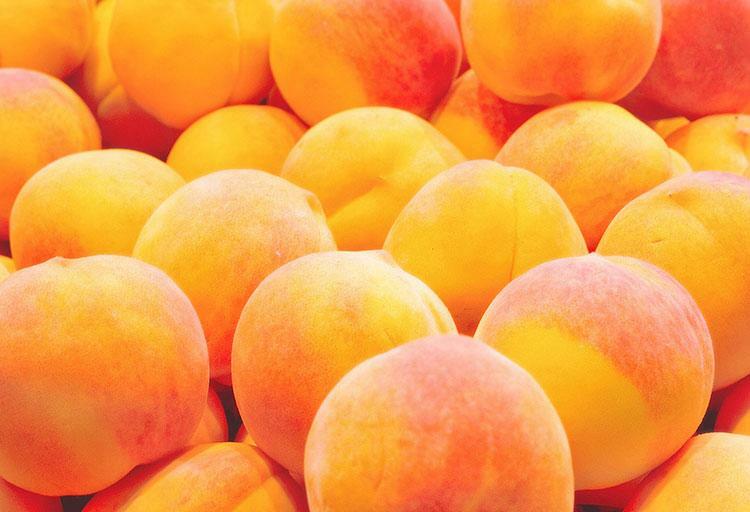 Similar to a peach but without the fuzz, the nectarine is one of B.C.’s juiciest fruits. Its name means “sweet as nector” and it is available in B.C. from July through August. The average nectarine contains only 63 calories, making it a healthy alternative to processed sweets. Recipe: Try making this Nectarine Salsa to use as a chip dip or to serve with a mild fish. 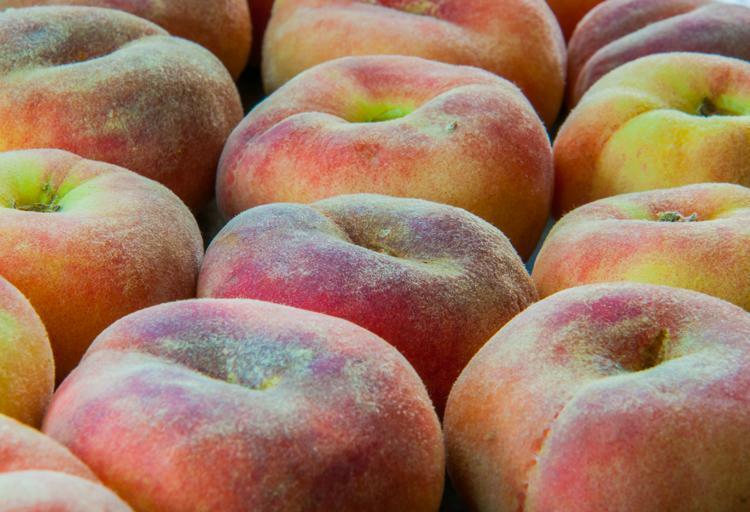 These fuzzy delicacies are grown in the Okanagan Valley and are one of B.C.’s most flavourful fruits. They have been cultivated in the Okanagan since the 1890s and are available July through September. Peaches are delicious fresh, canned, cooked, and frozen. Recipe: Try making this simple Peaches and Cream Smoothie. Recipe: Try making this BC Raspberry Cake for a divine dessert. Small with smooth purple exteriors and crisp yellow flesh, B.C. 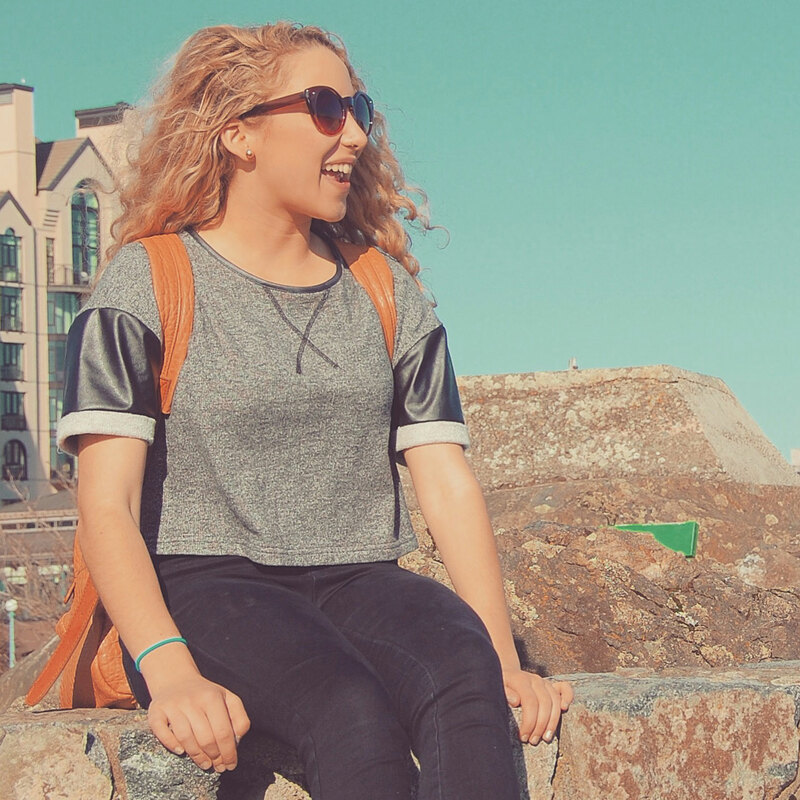 prune plums are the perfect fruit to stash in your bag for a daytime snack. They are grown in the Okanagan and are available from mid-August until well into September. 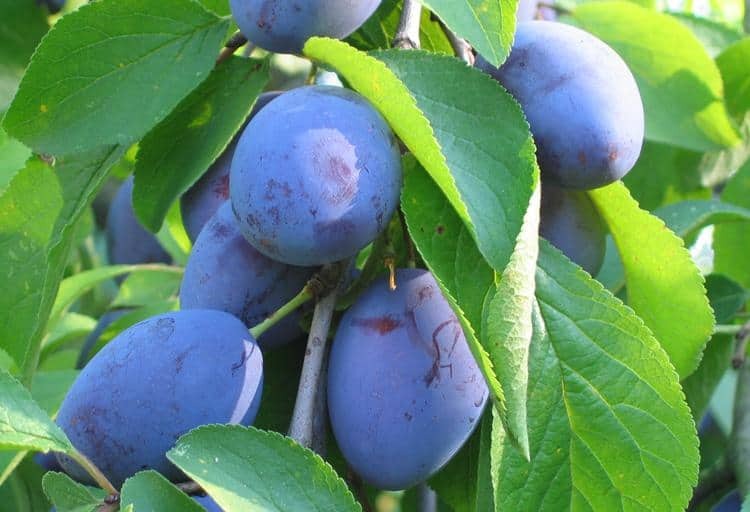 Recipe: Try making this fruity Prune Plum Relish. Wine lover’s rejoice! From August until the end of October, it's grape season in B.C.’s wine country, the Okanagan Valley. Don’t drink wine? 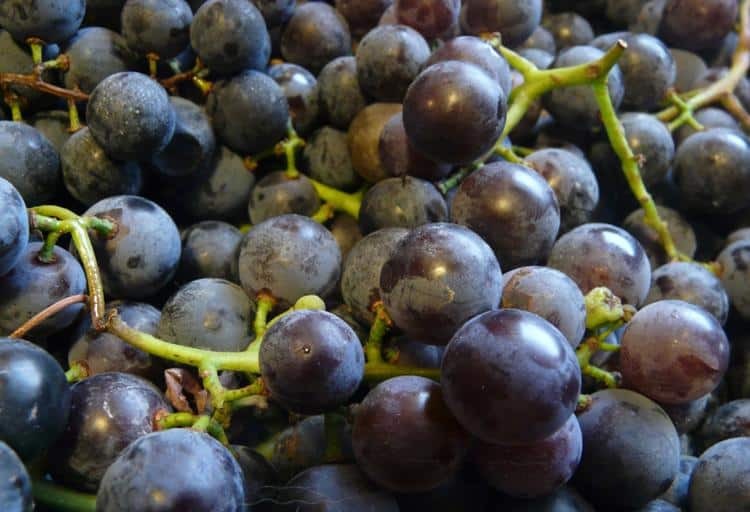 For a tasty table grape that you can enjoy fresh, try the Sovereign Coronation grape which is sweet, seedless, and scrumptious when frozen. Recipe: To enjoy grapes all year long, try making this B.C. Grape and Pear Jam.